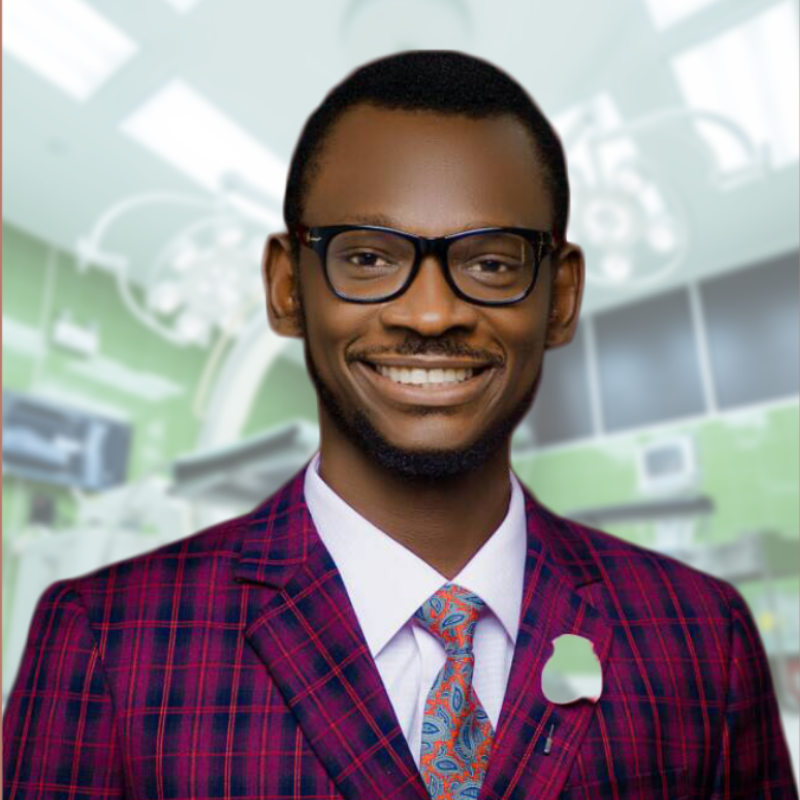 #AskDrMalik: SUDDEN DEATH SYNDROME: WHAT CAUSES SUDDEN DEATH IN SOME FAMILIES? QUESTION: What is this sudden death syndrome people talk about? 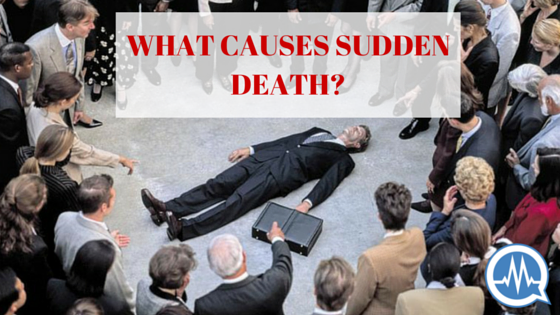 What causes sudden death in some adults? What causes repeated sudden death in some families? I can almost guess what you are thinking: Repeated sudden death in a family must be due to witchcraft or generational curses! No! It mustn’t! There are some medical diseases that are very dramatic, killing each and every member of a family at a particular age! Just like in Nollywood movies! But, it is not witchcraft or curses! Some diseases run in families. Like what is called the “sudden death syndrome” where there is sudden unexpected death, with no known cause, especially during sleep. Most dramatic is when there’s the history of a family member just sitting, walking, or playing football, falls over and dies without any previous serious illness or injury. Or a young man dies in his sleep. And another member of the family dies too. And another. And others. It is usually a heart disease until proven otherwise. If there’s a history of anyone dying suddenly in your family (especially a young person), see a doctor. Yes! You can say “God forbid”, you can go for prayers, but don’t forget to take the whole family for a thorough medical check-up! Thank you! So, it’s a lie to say EVERY dramatic death is spiritual because we have some medical diseases that cause dramatic deaths in individuals and families, as noticed in sudden death syndrome. And, as I earlier stated, most of the times, it is due to heart disease in the person (or running in the family lineage) that nobody was really aware existed in the person (or the family). 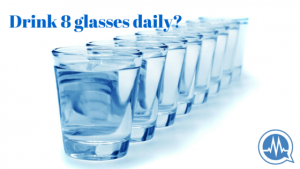 MORE MEDICAL LIES YOU SHOULDN’T BELIEVE! 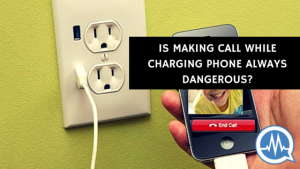 #AskDrMalik: IS MAKING CALL WHILE CHARGING PHONE ALWAYS DANGEROUS? IS MY OWN TYPHOID INCURABLE? FORCE FEEDING YOUR BABY IS WRONG AND DANGEROUS! #AskDrMalik: DOES PEPPER HAVE NUTRITIONAL VALUE OR BENEFITS TO THE BODY?